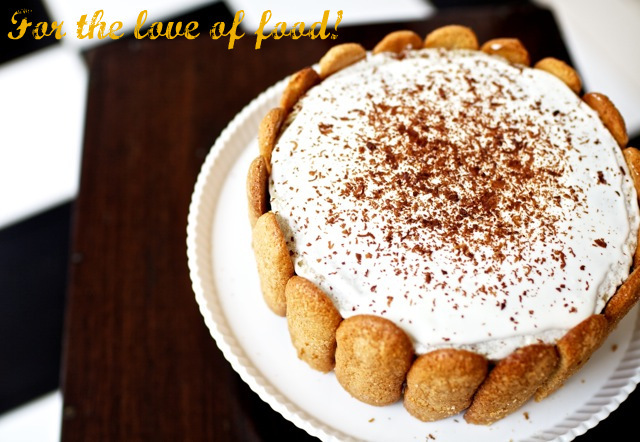 For the love of food! : Gingerbread cookies - Merry Christmas!! Gingerbread cookies - Merry Christmas!! It is that time of the year. Chill in the air. Carols. Fruit cake. a feeling of newness/having gotten a second chance/anticipation of something good to come creeping up. Elaborate menu planning. Fairy lights in every conceivable nook and cranny (which i love, btw). Thanksgiving. Incessant baking. Wrapping gifts. Cookie swaps. The festivity is almost palpable. Much before it became fashionable to say 'Christmas is my favorite time of the year', Christmas has been my favorite time of the year. But there have been some heinous and brutal acts of violence in our country and abroad in the past few weeks. Acts that make us take a long, hard look at the world, ourselves and our lives. Our prayers are with the families that are coping with indescribable hurt and and this is yet another reminder to us to be kind, humane and thankful for all the things that we so take for granted. P.S: I deviated from the original recipe and pumped up the spices a bit and it was perfectly spiced for my palate this way. -Sift together the flour, baking powder, salt and spices and keep aside. -Cream the butter, sugar till date syrup till combined (2 minutes on medium power). Add the egg and continue to blend till incorporated. -Dust a little flour on your working surface (do not add too much or the cookies will become tough and chewy). Work with one portion at a time and keep the others in the refrigerator in the meanwhile. Roll it out to 1/8th” thickness and cut out shapes with cookie cutters. I chose to roll my dough in between two layers of cling wrap, which made for easier removal and also meant no addition of flour. If you find the shapes difficult to remove from the cling wrap, just pop it in the freezer for 5 minutes and it should easily come off. -Place the cut out shapes on lightly greased paper or silpat and flashfreeze for 10 - 15 minutes. This step is important as it will helpin not making the cookies expand when baking. Bake them at 180C for 10 minutes or till the edges of the cookies start browning. Let cool on racks and store them in airtight containers till you’re ready to decorate them. I love the cookies without the icing but the iced cookies are too pretty to pass up so i did a small batch. For the icing: Mix together the sifted icing sugar and enough lemon juice to make a thick, viscous icing. Spoon the icing into a piping bag. Snip off the tiniest bit of the tip and decorate the cookies as desired. Please note that this icing isn’t as hard as regular Royal icing, and it will make the cookies go a little soft. Here's wishing your homes be filled with Christmas cheer and everything Christmas actually stands for. Merry Christmas all! Lovely shaped and delicious cookies. last photo is fantastic ! The holiday spirit is dampened a bit by what is happening around, hope things will change for better in 2013 at least! On a lighter note, the cookies look very nice and the decoration is great :). Merry X'mas to you and your family! Your cookies look really good, Kaajal. Glad you liked them. Thank you Aparna! Love your recipe and I'm very thrilled i made gingerbread cookies, with icing that too! :) Hope you had a good Christmas and here's wishing you a blessed year ahead! Love! Nit to take the limelight away from cookies,but Oreos expressions are priceless!!! They look pretty, delicious perfectly backed! Gorgeous clicks! These are absolutely gorgeous...and so are the pictures. Stunning! How sweet is Oreo. Our cocker also turned into a little Santa over Christmas. Stopping by to tell you that you are the winner of the Zansaar giveaway I hosted on my blog. Congratulations. Will mail you soon. Happy Holidays! 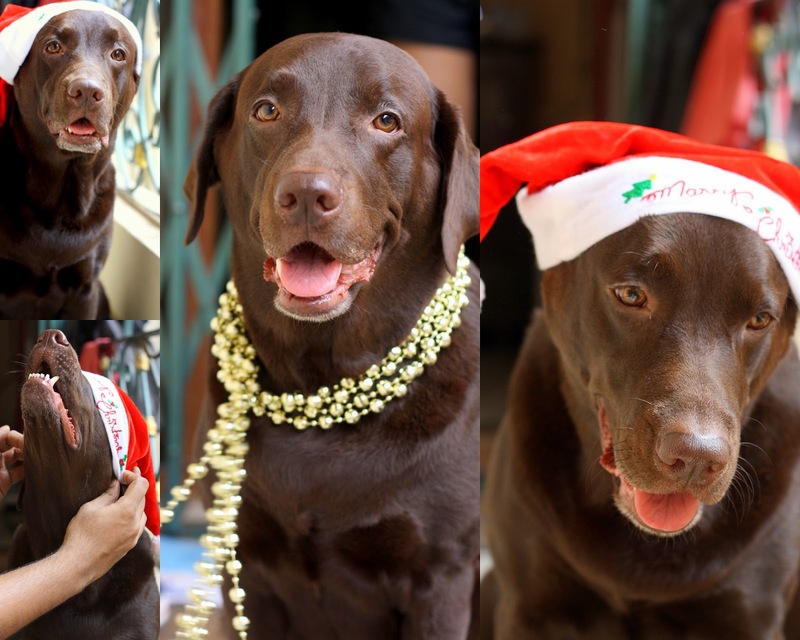 and thank you, Oreo very demurely suffered us while i was trying to click her pics with the Santa cap. I saw Coco's pic on FB and i think 'love' is too understated a word to describe her adorable Santa pic. Hope you are having a good Holiday Season Deeba and that Mr. PAB is well and out of the throes of fever. Lots of thrilled hugs coming your way from Chennai! Loved the pixs !! I agree Xmas is not the same without ginger cookies !! And I really wish the next year is more peaceful and fillied with love and giving ! !